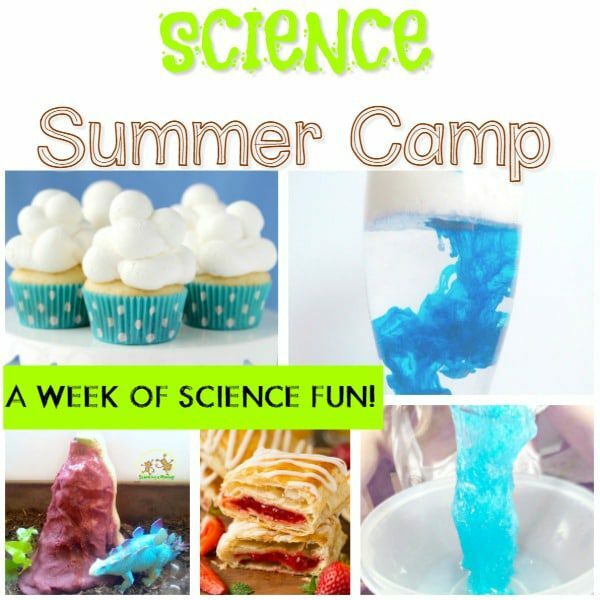 Summer is a magical time for kids, and there are so many options for summer camp. But if you’ve shopped around for summer camps, you know that some camps think parents are made of money. Some summer camps are upwards of $5000 for just a couple of weeks, which is out of most parents’ budget, especially if they have multiple kids. 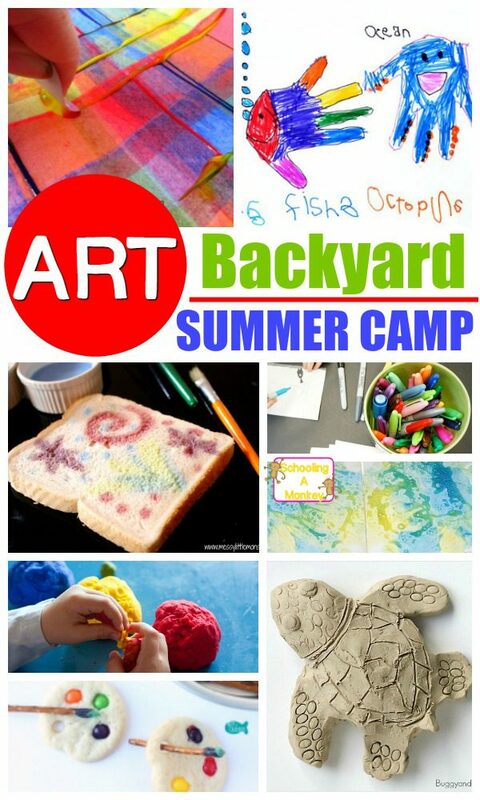 Instead of paying for pricey summer camps, make your own fun at home with a backyard summer camp! 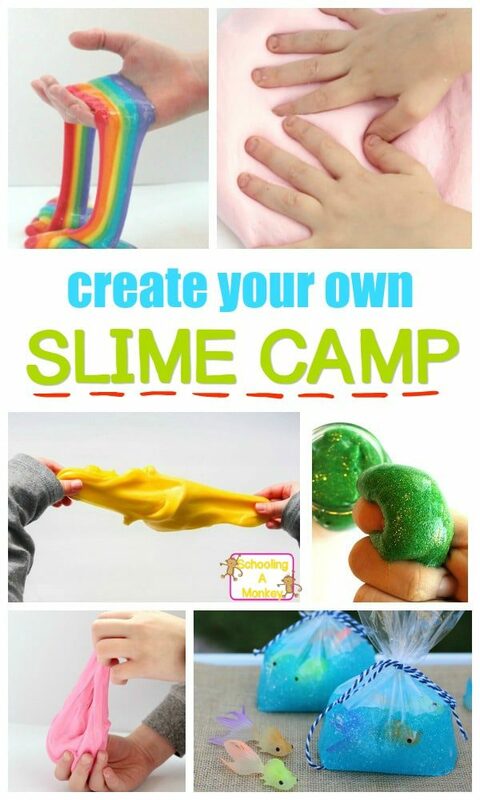 Today’s at-home summer camp theme is slime. 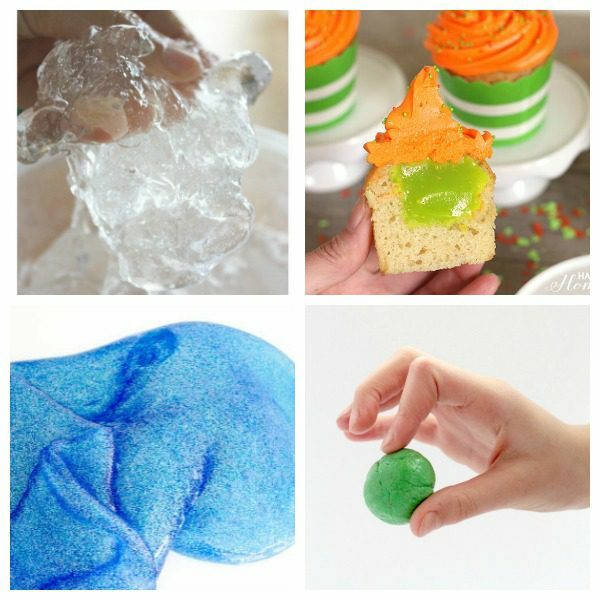 This DIY slime summer camp is perfect for elementary and middle school kids who cannot get enough of slime recipes. 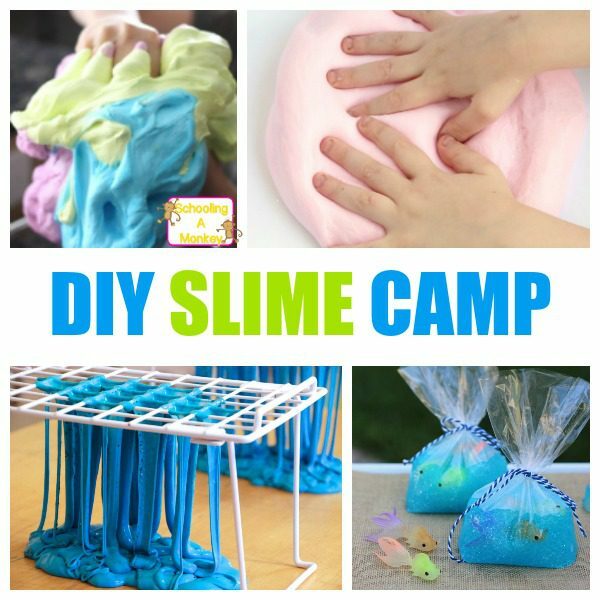 Use the ideas in this post to make your very own slime summer camp at home. 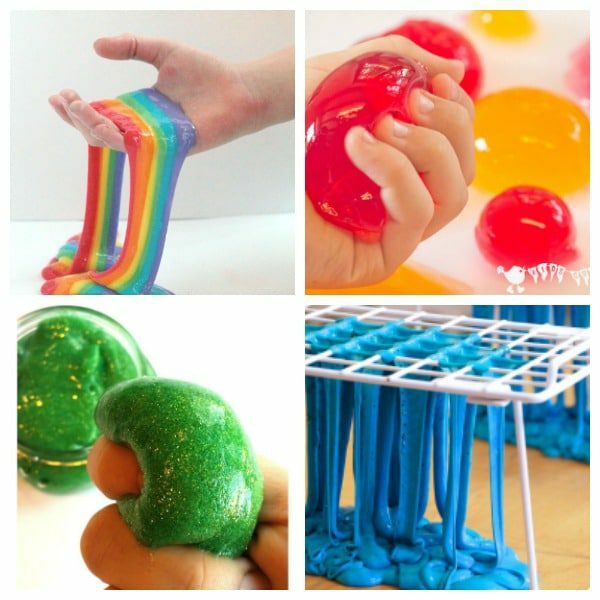 Kids who are slime lovers will have a blast trying out all these new slime recipes and will have a blast using different ingredients for slime. 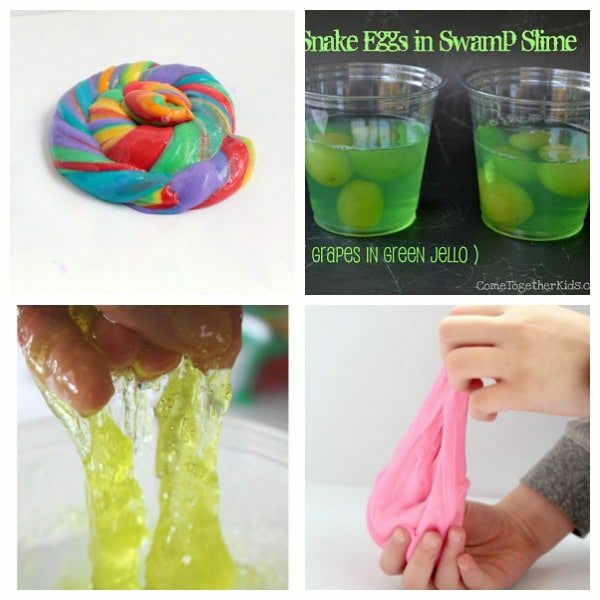 Please note, most of these slime recipes do use a form of Borax to make the slime. 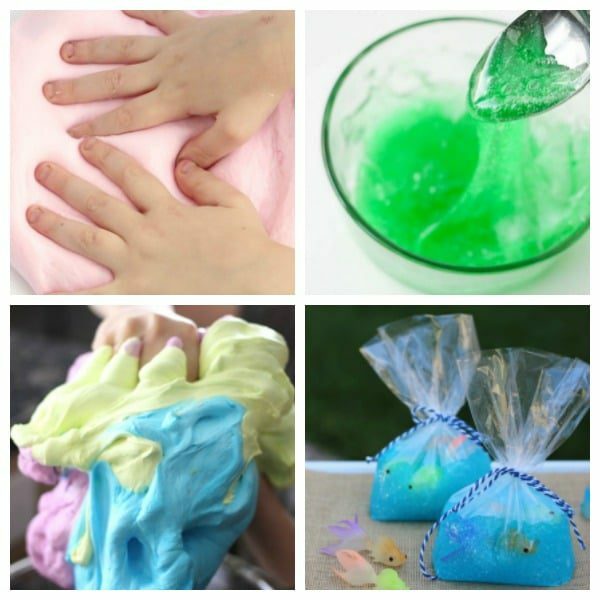 If you are worried about skin irritation when making slime, try borax-free slime recipes like this xanthan gum slime recipe. 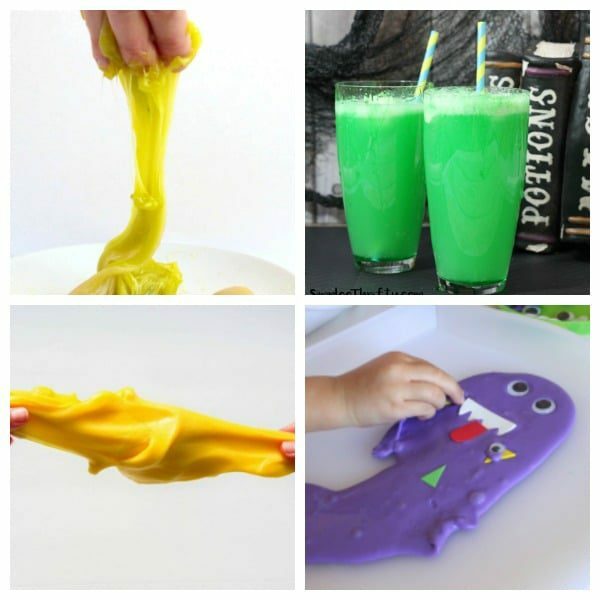 There are nearly endless recipes for slime, so feel free to add your favorite color combinations to the list. Your camp can either run for half a day, or a full day, depending on your availability. 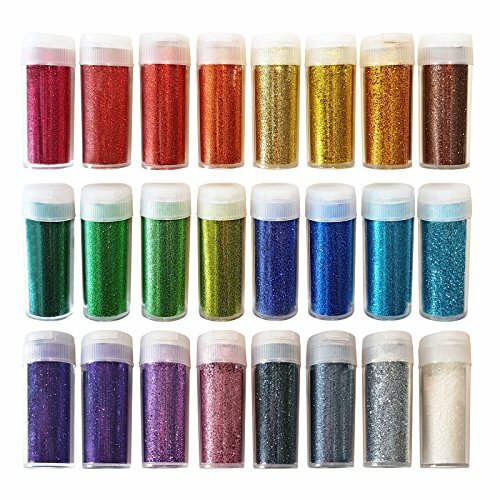 These camp samples are ideal for 3-hour camp blocks taking place one day a week for five days. Use the sample schedule included, or create your own! 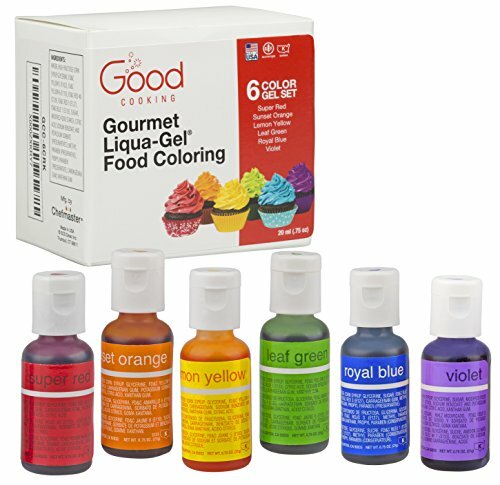 I suggest using these little containers for kids to take their slime home in every day. 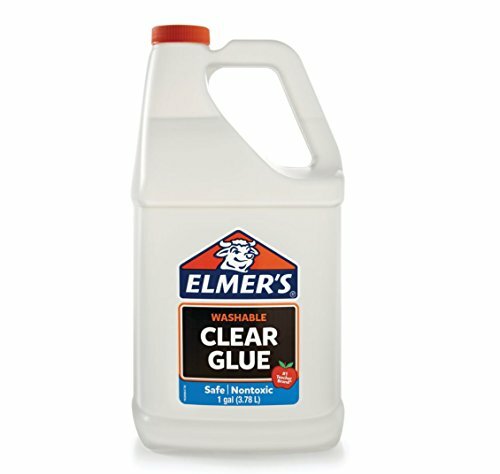 You’ll also need to stock up on Elmer’s school glue, glitter, and other slime-ad ins in addition to your reactor (which is commonly Laundry Starch or Borax powder).